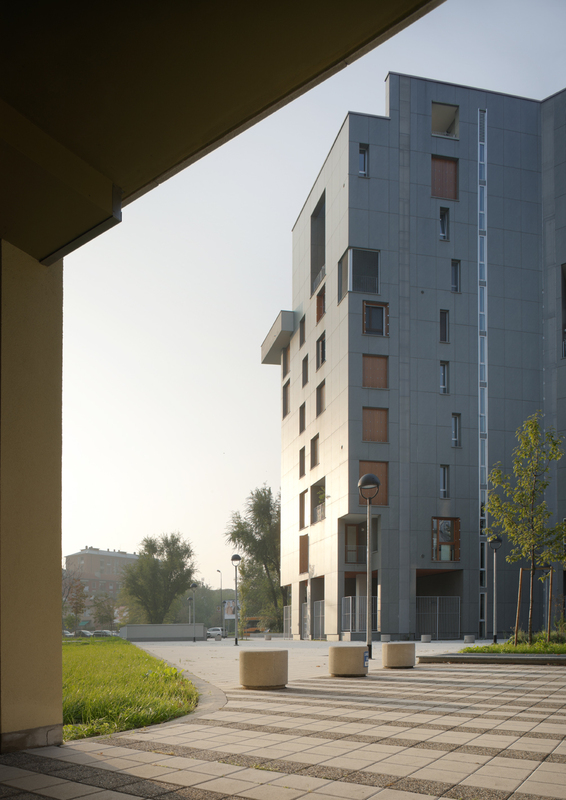 The entrust of the task derive from winning the international competition “Abitare a Milano /1” in the area of via Civitavecchia. 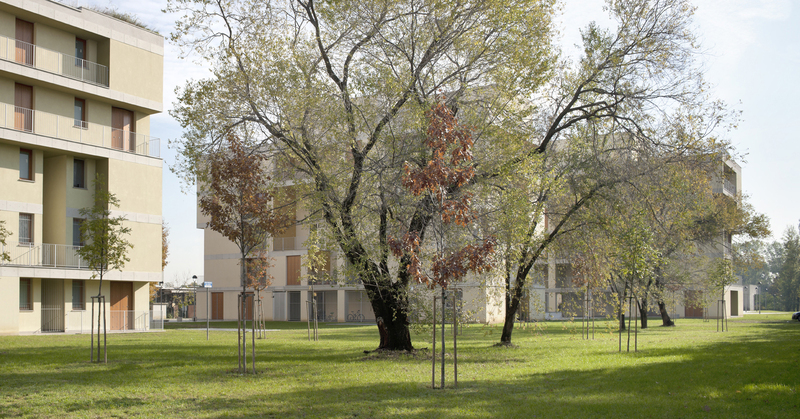 The idea of the project was to reconnect the Lambro park with the city. 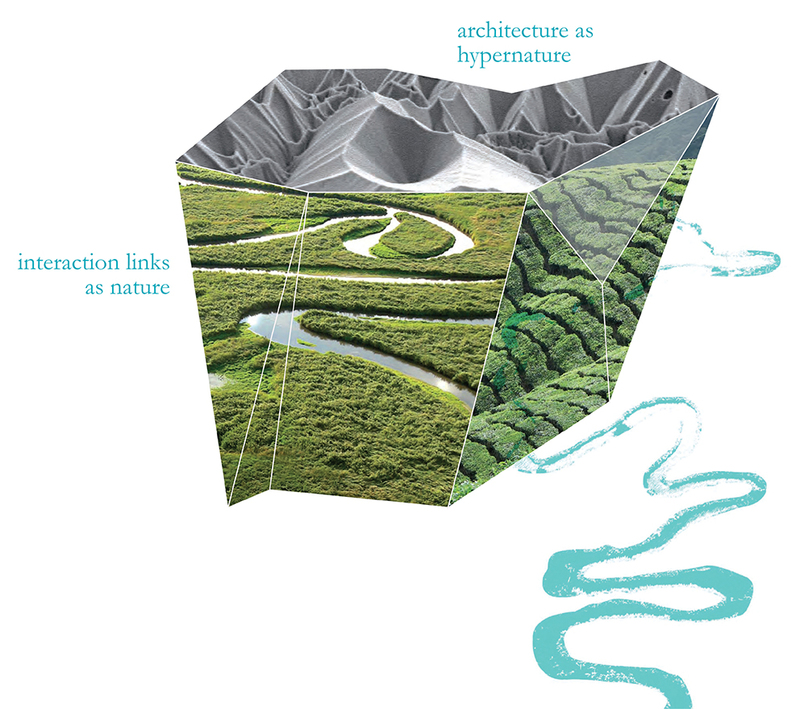 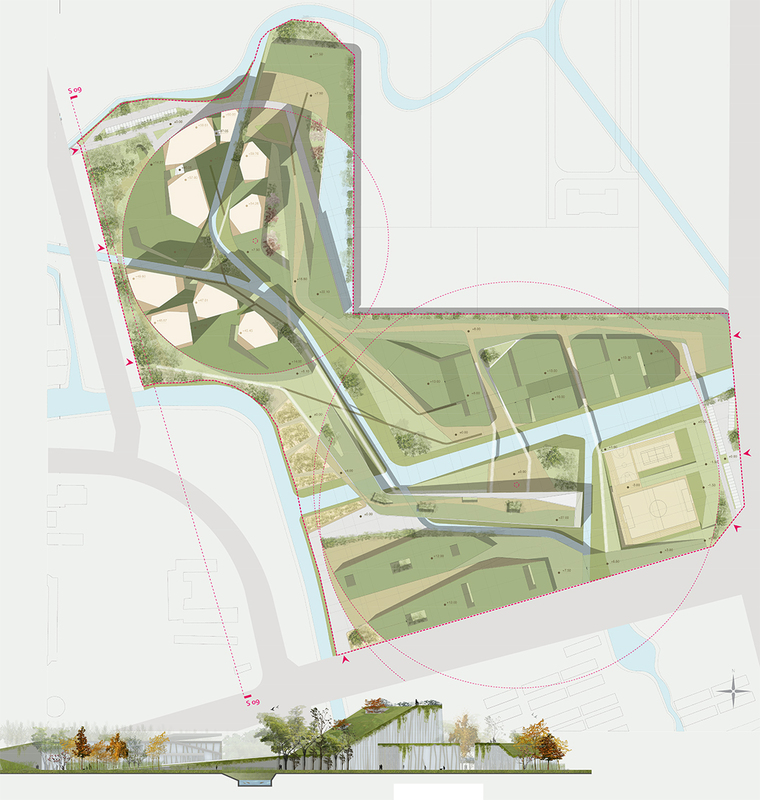 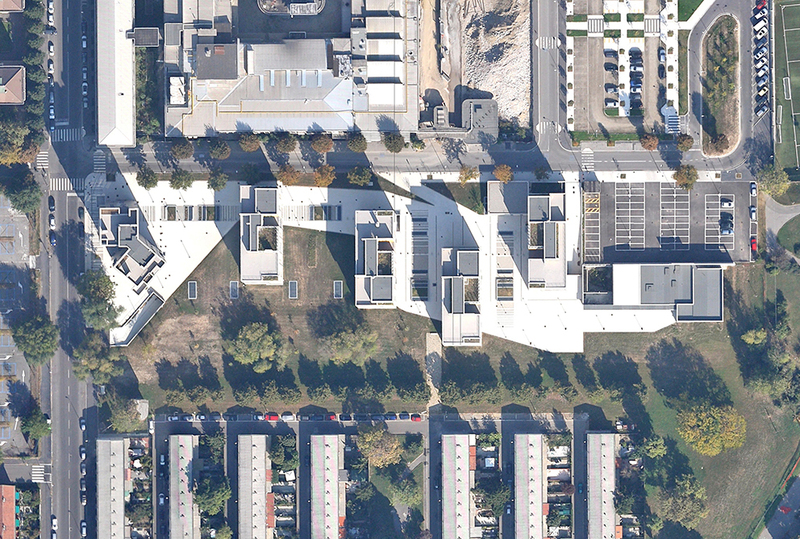 The urban idea is reflected in the planimetric process which designs a part of the city entering in the park and, on the contrary, makes the existing park penetrate into the city. 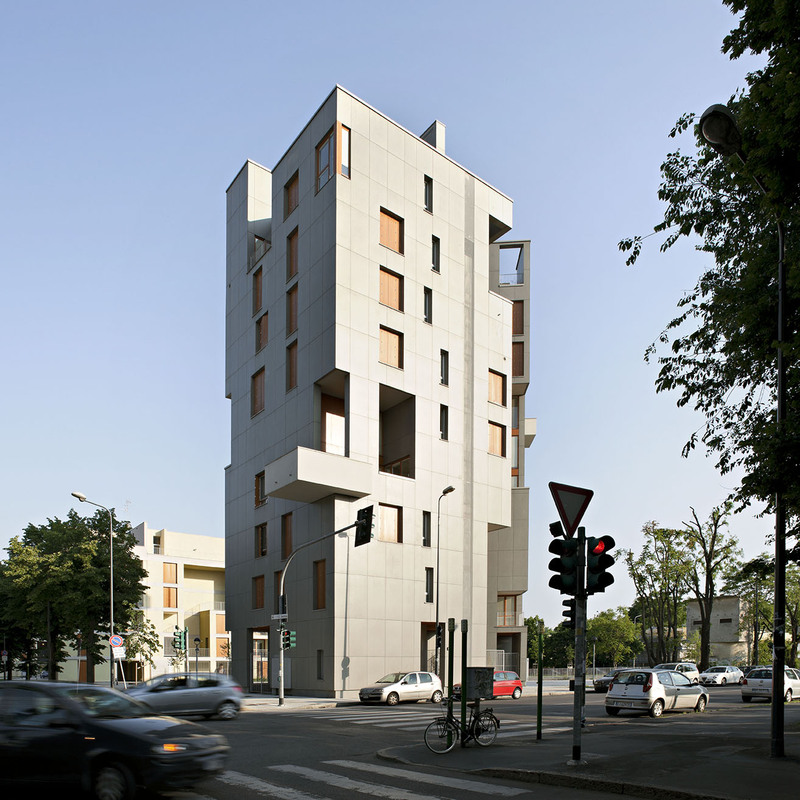 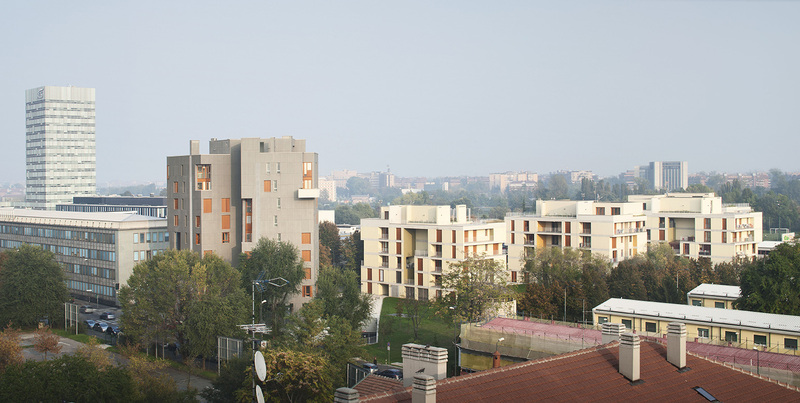 There are two different residential types: the tower, the preeminently urban building, is a designed block which looks like a sculpture; and the Pcers houses, realized as a modular system of six types of apartments which can be differently combined. 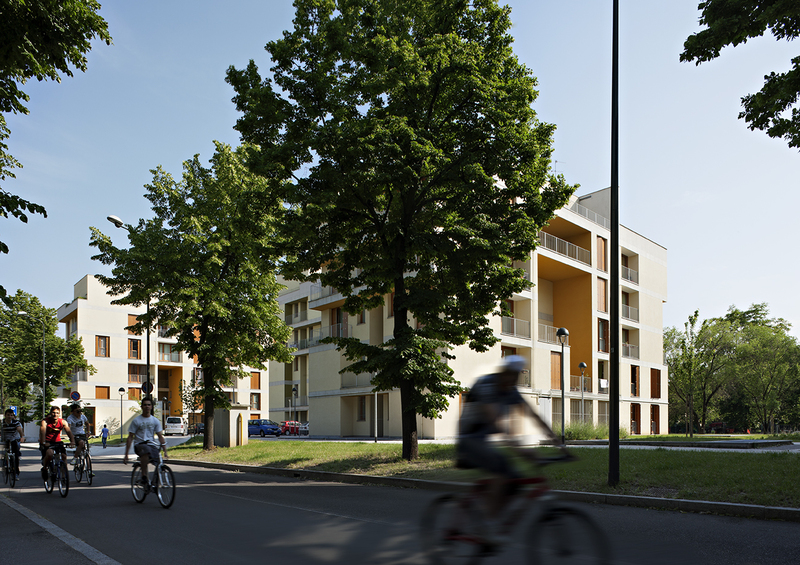 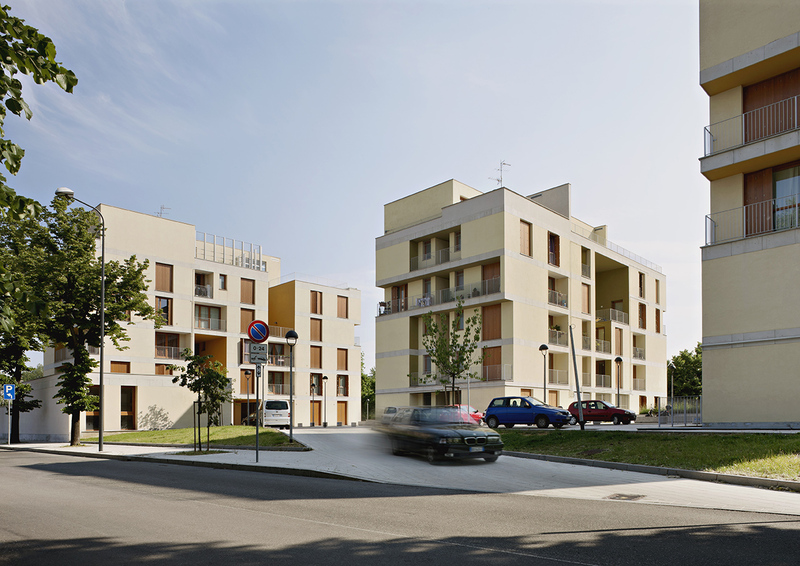 The combination of the apartments is not just a simple expression of the aggregation process, but tries – in the shape and in the colour – to find a well-defined architectural character in relation with the category of the room.